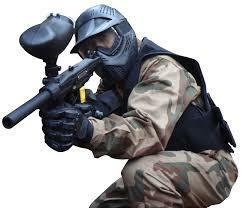 9.am to 12pm 500 paintballs Includes paintball gun, mask, full cammo cover-alls on the day. Starts at 12.30 till 3.30 pm. 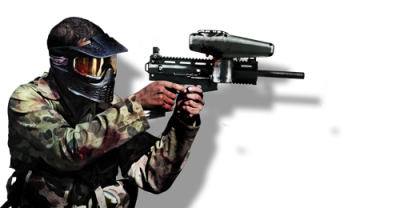 Includes standard paintball gun, mask, full cammo cover-alls and 500 paintballs. Past New Cut Lane farm is a gate, the road the other side of the gate leads to the site.